Bellator 140 is getting a little more exciting with the addition of a welterweight battle between Michael Page and Rudy Bears. Presumably due to very slow ticket sales in Montreal, the UFC has apparently closed off the whole upper bowl of Bell Centre seating a few days before UFC 186. "One thing about me, I fight every day. I was born this way. I can’t help it. I fight everything. I’m not only a physical fighter…I’m the worst person to argue with, I fight everything." VID Invicta FC 12: Official Weigh-In – Watch the weigh-in live Thursday, April 23 at 5pm/2pm ETPT. Invicta FC 12: Official Weigh-In – Watch the weigh-in live Thursday, April 23 at 5pm/2pm ETPT. 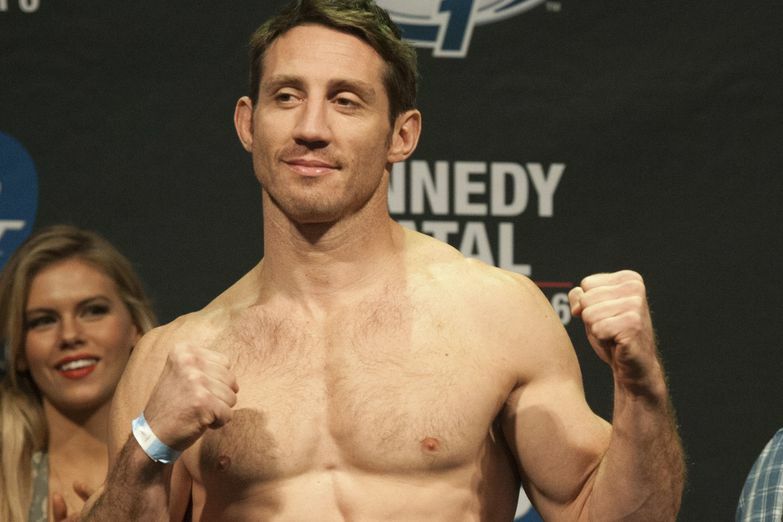 Tim Kennedy would like to try his hand at former light-heavyweight champion Lyoto Machida. 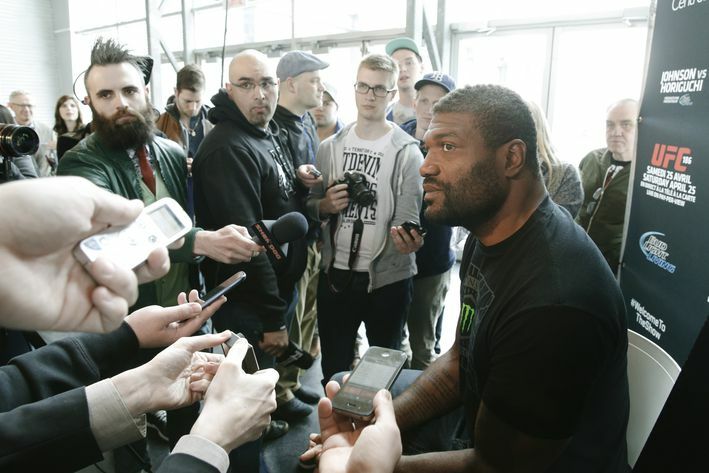 Kennedy would love to add a little stipulation: The loser of the fight has to leave the Ultimate Fighting Championship. Do you want to see this fight or is this just drama being manufactured?